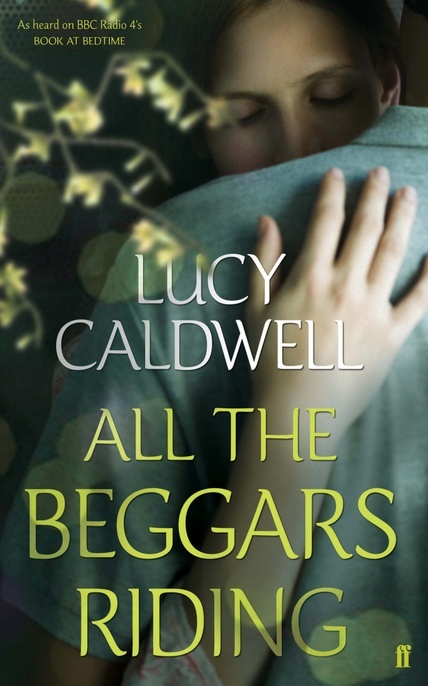 The latest novel by Lucy Caldwell, “All the Beggars Riding”, published by Faber & Faber on February 7, was serialised on Book at Bedtime on BBC Radio 4 in March 2013, and chosen as both Irish Waterstone’s Book of the Month and Eason’s Bookclub Choice. Because home, for their father, wasn’t Earls Court: it was Belfast, where he led his other life . . . Narrated by Lara, nearing forty and nursing her dying mother, All the Beggars Riding is the heartbreaking portrait of a woman confronting her past.